Neutral, penetrating and highly adhesive lubricant for demanding tribological tasks wherever parts are exposed to high pressures, shocks and vibrations. 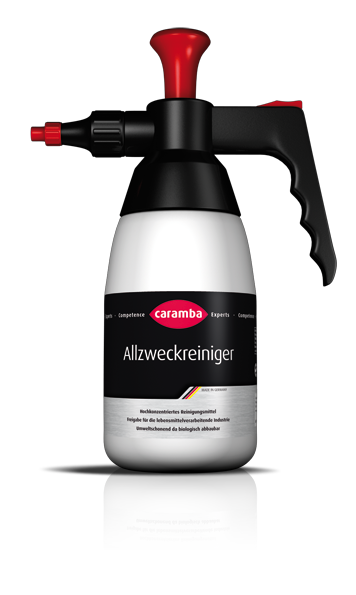 Eliminates squeaking and creaking noises and very good corrosion protection. Shake the can well before use and spray on the surface to be protected or lubricated from a distance of approx. 20 cm. Then, allow it to flash off.